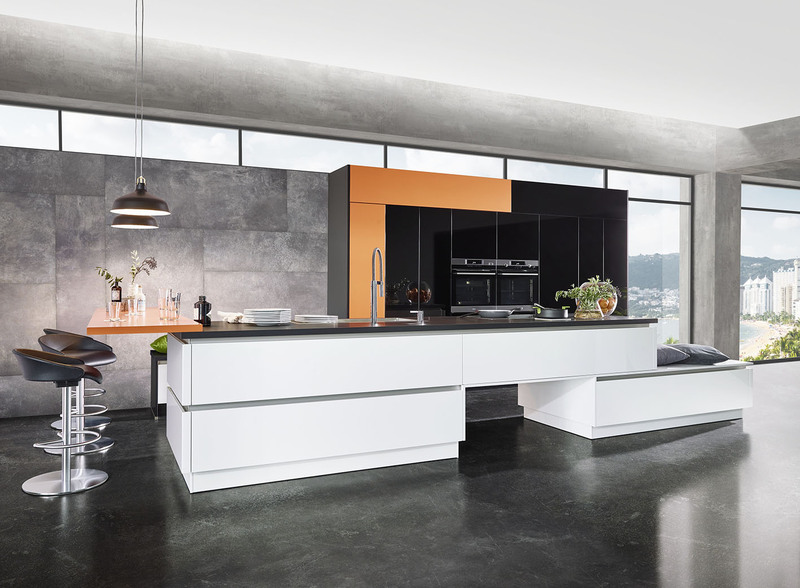 We specialise in British and German made, modern and contemporary kitchens, that are manufactured with precision to the highest possible standards. Their quality means they'll last a lifetime, but their design means you'll appreciate them every day. Visit our Grimsby showroom for some inspiration. 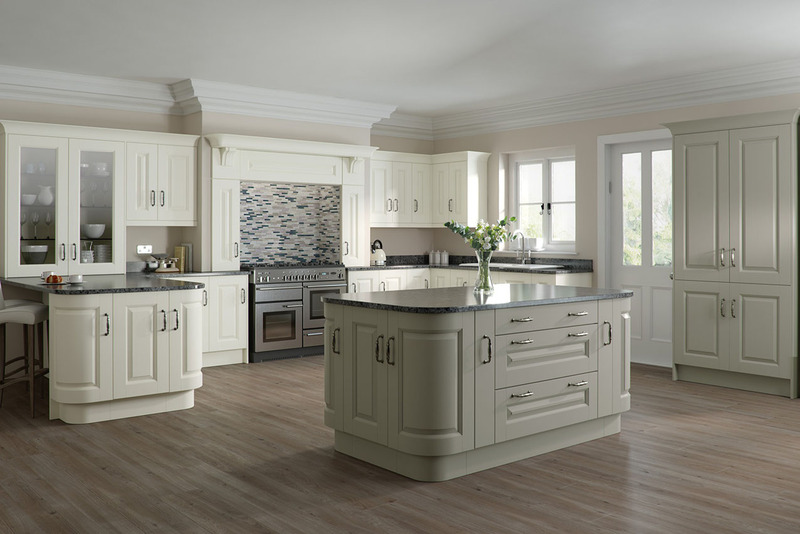 An outstanding range of beautiful classic and Shaker style kitchens, lovingly crafted in the UK – visit our Grimsby showroom to feel the quality and see the high specification for yourself.